Help children to memorize important information like full names, phone numbers, and street addresses. Include comforting items in your emergency supply kit: Blankets, toys, stuffed animals, and favorite foods. 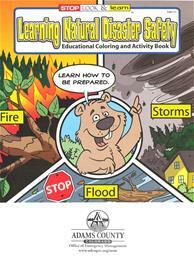 Building your family emergency kit can be a long process, so try to have fun with it. It’s also a great way to involve your children and make it educational. It could start with a family meeting over pizza and evolve into a trip to the store to seek out essential emergency supplies. 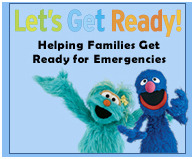 For more information on preparing children for disaster, visit http://www.ready.gov/kids.